All kinds of handmade arts, crafts, jewelry, apparel, paintings, ceramics, glass, wood, etc. are welcome. PLEASE no factory made items! Interested in having a booth at Art in the Park? 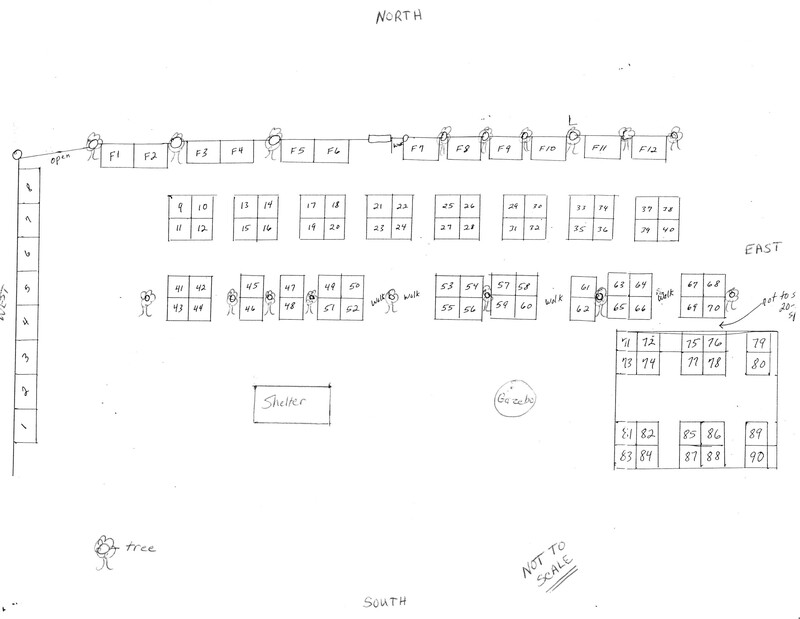 Vendor Booth space is 10′ x 10′. After May 1, all fees increase by $25. Make checks payable to SPACe. Use your credit card to reserve booth space for Art in the Park. Art in the Park is a fundraising event for the Spanish Peaks Arts Council (SPACe) in La Veta, Colorado, a 501(c)(3) nonprofit organization supporting art education in Southern Colorado.